SAMPLE STOCK. 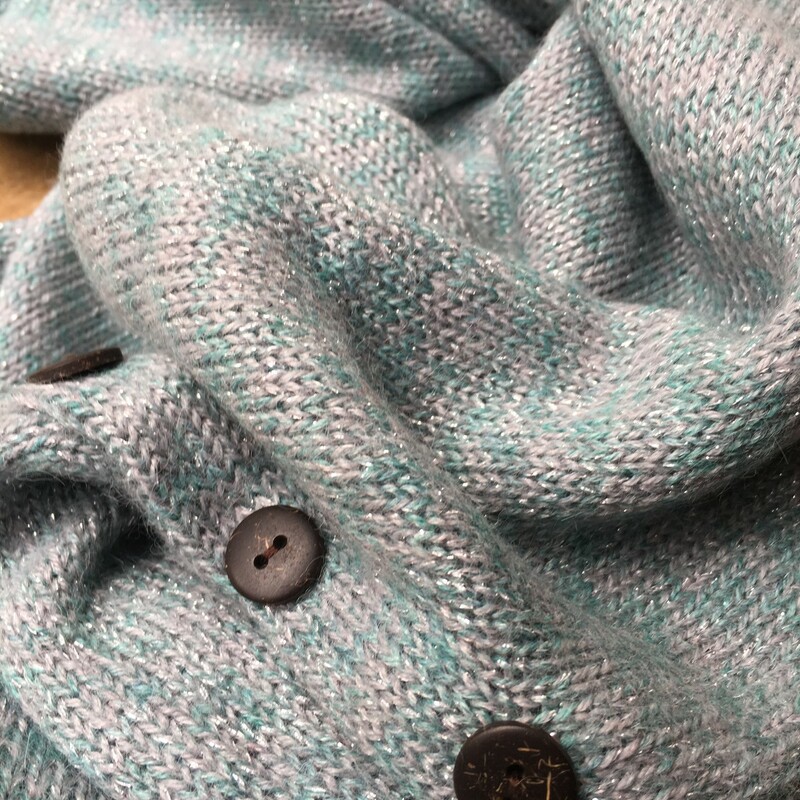 Make an entrance in our eye-catching generously sized jersey poncho knitted in our signature alpaca and bamboo yarn with a subtle addition of silver metallic thread. Featuring coconut buttons. 70% Alpaca 30% Bamboo. Due to length, we recommend this is best suited for taller ladies, 5'6" and above.